Three libraries to be set up at disadvantaged schools in rural Bangladesh. Bangladesh has an overall literacy rate of 57%, with much lower literacy rates in remote areas of the country. Many schools do not have books available for children to read and parents often don’t have books at home as they have never learnt to read or write themselves. Wali’s family came from a humble background. From childhood, he has always wanted to be an artist or a writer, and since finishing school, Wali has spent his time working to alleviate poverty so that Bangladeshi children can have a brighter future. Wali's key focus is working to improve education in Bangladesh, and he is determined to help children improve their creativity, emotional intelligence and power of imagination. 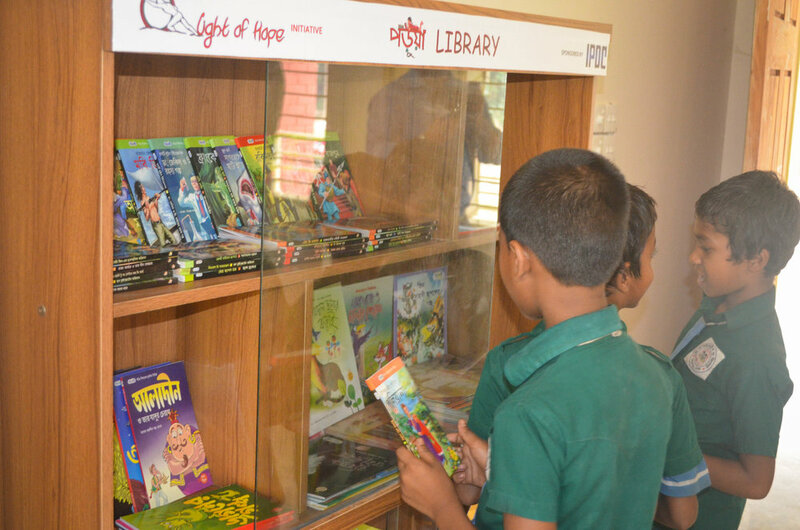 Wali has developed a low-cost system to roll out libraries across primary schools in Bangladesh. He sources discounted story books and distributes them to schools. Wali also trains teachers at the schools to implement a library lending system so that all students at the school can have access to the books. So far, Wali has managed to set up 200 libraries in underprivileged schools. 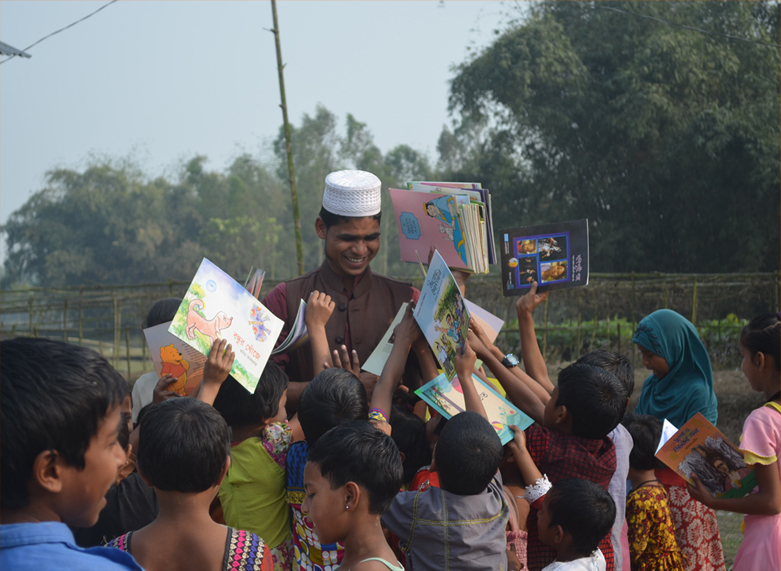 $1,030 will enable Wali to provide 750 children’s books and support teachers to set up library lending systems in three schools in rural Bangladesh. This will provide access to books for more than 500 children.